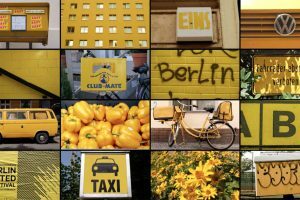 BERLIN (CLASSIFIED) is a little over 3 minutes of pure brilliance – Julien Patry has organised Berlin’s colours and design elements and the results are simply wonderful. 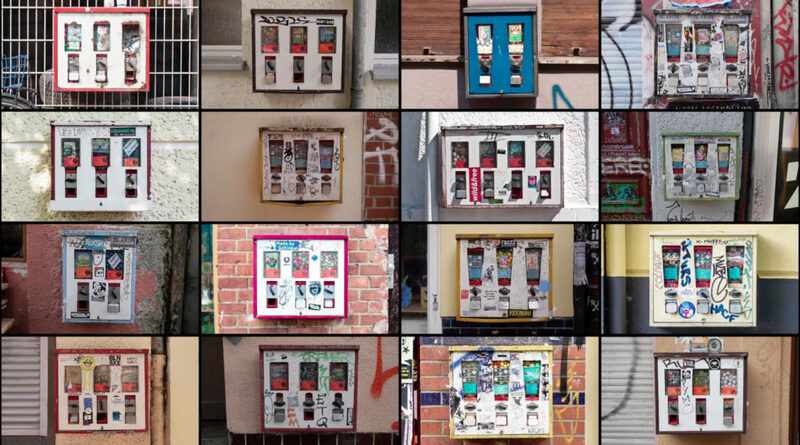 Some ideas are so simple and yet so inspired and creative that I just have to tip my hat to the genius behind them, while at the same time thinking ‘why didn’t I think of that?’ – BERLIN (CLASSIFIED) most definitely falls into that category. 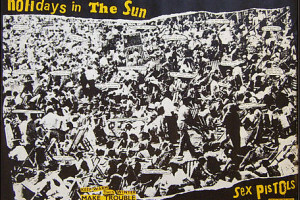 A French filmmaker, Patry moved to Berlin from Paris with his wife and fell in love. As he explored the city, he analysed what it was that he found so inviting and beautiful about it. 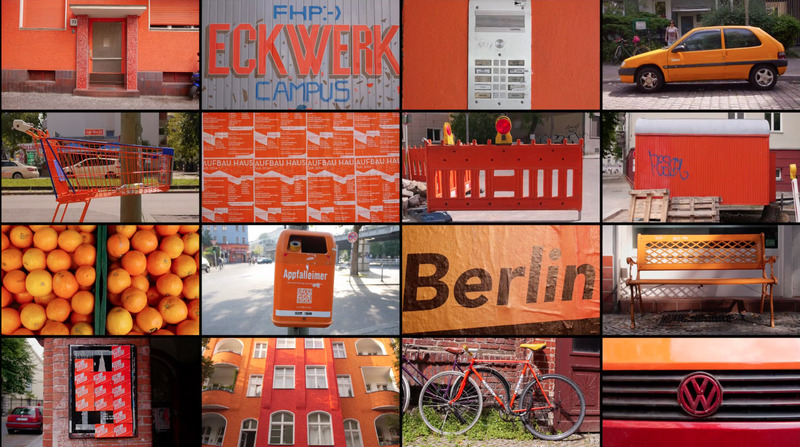 His conclusion: the colours and the visual details, which is exactly what he presents in BERLIN (CLASSIFIED). 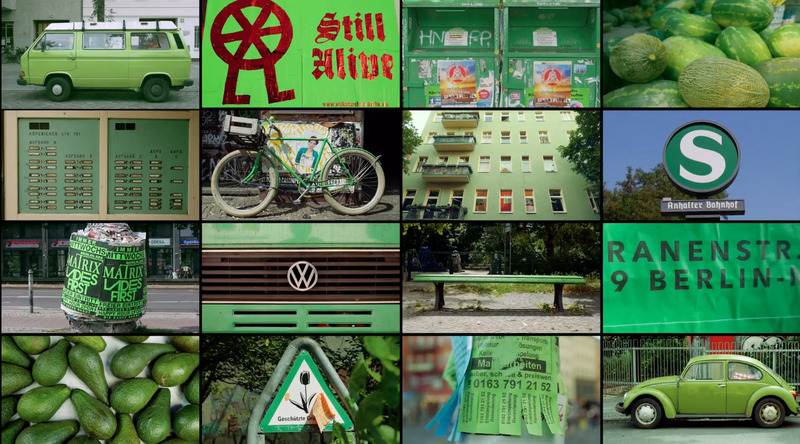 As he wandered the streets of Berlin he took photos and video of the design elements that appealed to him, like the sweet machines, the orange rubbish bins, chairs, bikes, and the underground stations. 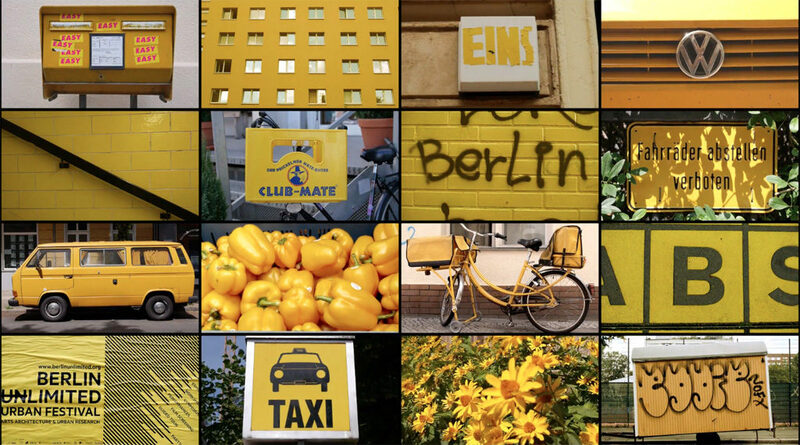 In BERLIN (CLASSIFIED) he groups them together by category or colour and the result is breathtaking. 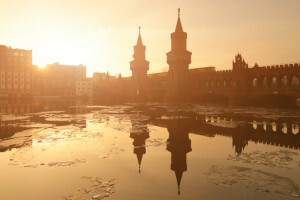 So sit back and take a few minutes to enjoy BERLIN (CLASSIFIED).